HERNDON, Va., Oct. 2, 2012 -- In partnership with the National Math and Science Initiative (NMSI), the Northrop Grumman Foundation announced that three high schools that the foundation sponsored as part of the Initiative for Military Families have produced a combined 105 percent increase in qualifying scores on Advanced Placement (AP) math, science and English test scores in the first year of program sponsorship. "It's encouraging that after such outstanding efforts put in by the students, teachers and administrators, we saw such strong results proving that all their time and dedication to this program has paid off," said Sandra Evers-Manly, president of the Northrop Grumman Foundation. "We know how important science and math are to our nation's future. 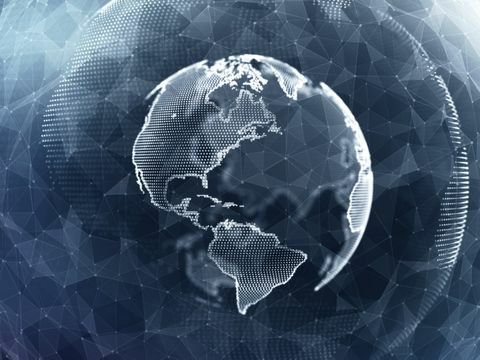 Northrop Grumman and the Northrop Grumman Foundation are committed to improving education through programs that support students and teachers, and improving science, technology, engineering and math curricula." 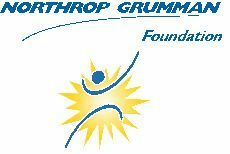 The Northrop Grumman Foundation funds three schools: Carl Albert High School in Midwest City, Okla.; Eisenhower High School in Lawton, Okla.; and Howard High School, Macon, Ga. Enrollment for the 2012-2013 school year has seen a 128 percent increase since the program's inception. "These results are phenomenal. They will open doors to college for these students. 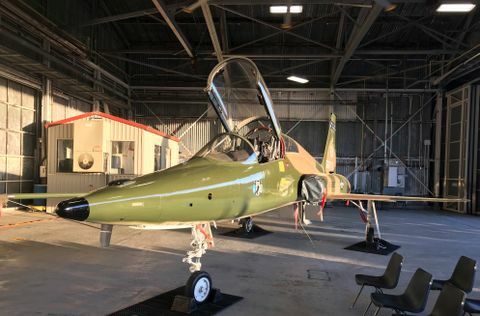 Many of them have parents who are serving our country and have had to make sacrifices themselves," said Gregg Fleisher, senior vice president of NMSI. "We are so grateful to the Northrop Grumman Foundation for supporting this program as it gives students here the skills they will need to succeed in a more complicated world."